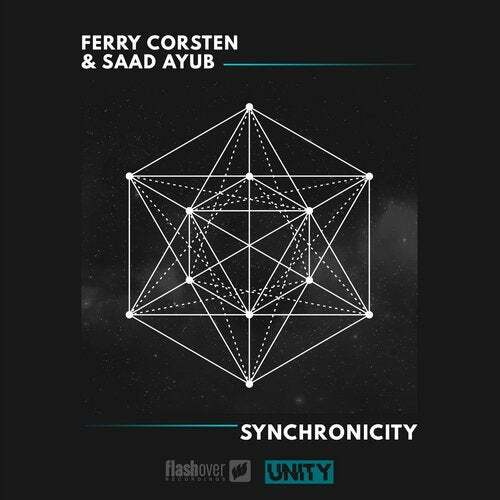 This time Ferry Corsten teams up with Canadian Trance talent Saad Ayub. A synchronisation of progressive and uplifting feels alike! Don't use the sync button, play out loud!